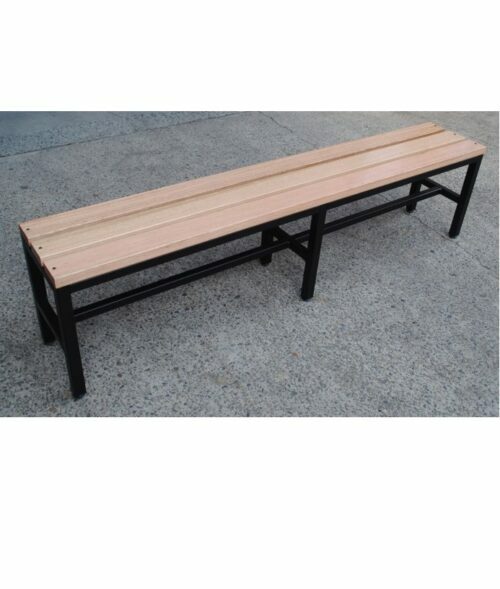 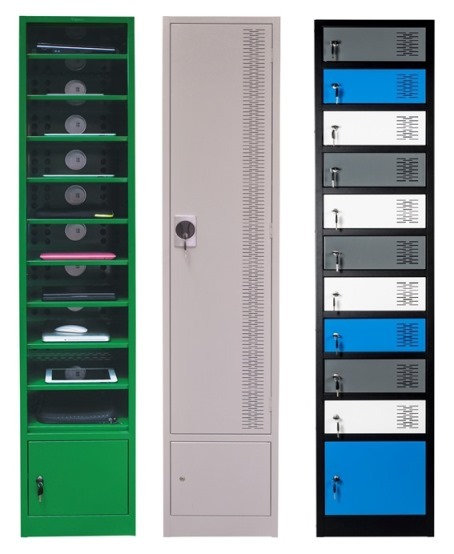 At Davell we understand the storage requirements of students and therefore produce Australian Made school lockers to suit those needs, whether it be storing backpacks or laptops. 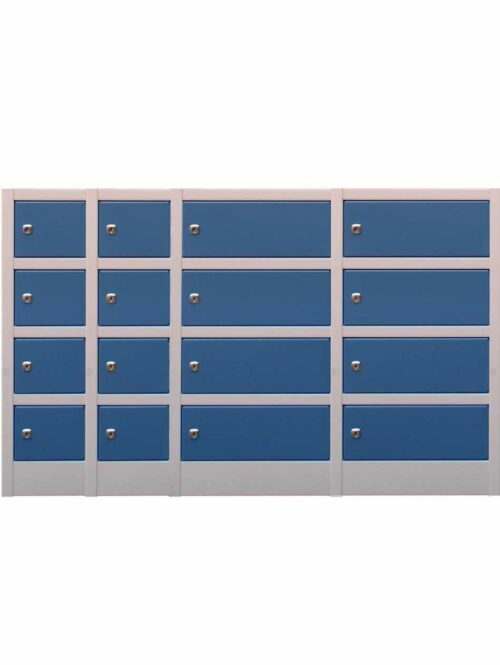 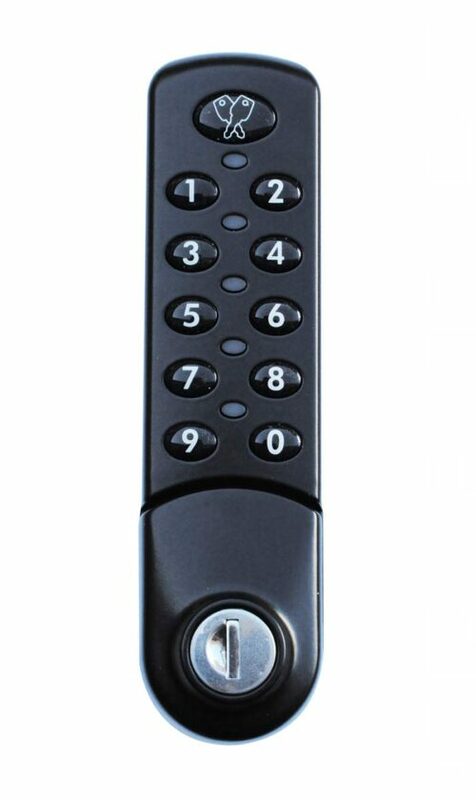 The Sports/School Locker and Multistore Locker have been designed to accommodate school backpacks, sports bags, laptops, text books, school blazers and personal items all in the safety of a secure steel locker. Laptop & Device Charging Lockers supply USB and/or 240 volts to charge laptops, iPads, tablets, almost any portable device while our Mobile Phone Charging Lockers provide security and power via a 3-in-1 charging cable in each compartment. 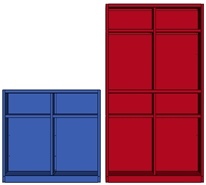 Our School Locker Buying Guide outlines important features to be aware of when making your purchasing decision. 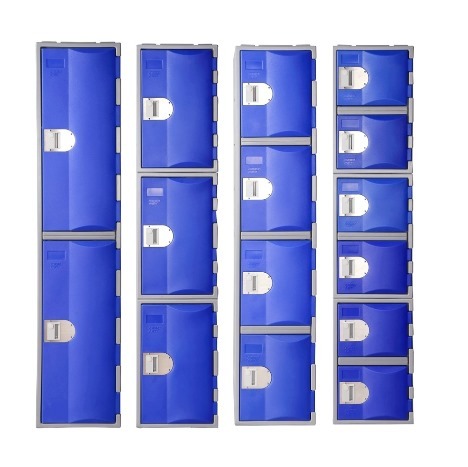 View the case study from Abbotsleigh School as it could greatly assist with your locker choice.